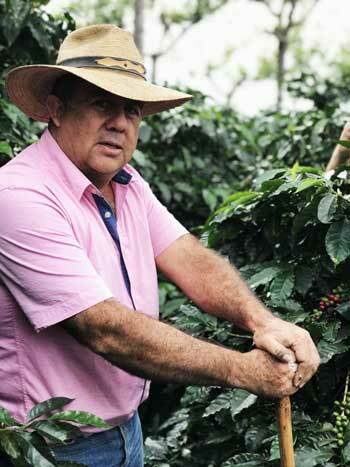 Finca La Montañita was started in 1984 by José Humberto González Morales, agronomist, when he decided to plant his first coffee tree which is still around until this day. The farm is located in Aldea Sansupo, Mataquescuintla, Jalapa, Guatemala at around 1750 to 2000 meters above sea level. Jose Humberto Jr. is currently running operations at the farm by experimenting and processing coffee by fermenting it in orange peels with their yellow Catuai varietal. 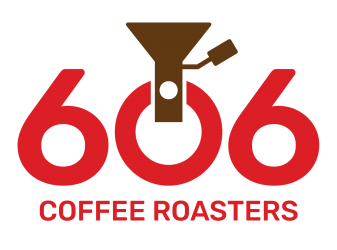 They competed in the Cup of Excellence for the first time in 2018 placing 33rd and we have been working with them since 2013 which happens to be the first coffee we started roasting. Fun fact about José Humberto González Morales is that 30 years ago he discovered the varietal Pache Colis and named it after his towns’ nickname “Colis”. 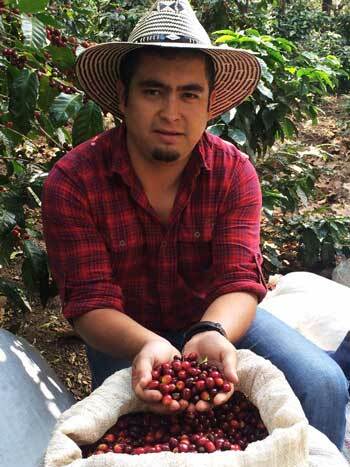 He has been given the credit and patent by ANACAFE (Guatemala’s National Coffee Association). WHOLE BEAN only offered since our best quality coffees are meant to be ground at the time of use for optimal taste and freshness.